Sports have always been and will always be an integral part of social life. People have this basic instinct to enjoy a display of power-play and sports address that desired through its competition quotient, excitement rush and skill exhibition. 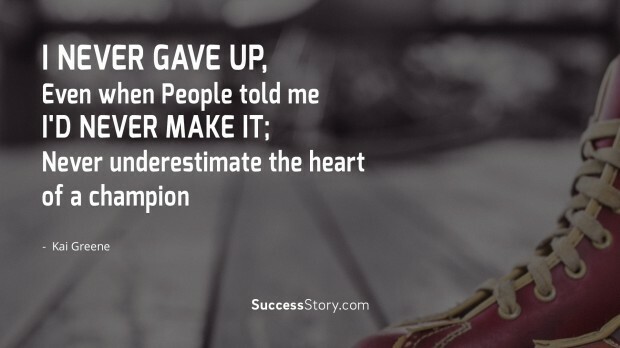 While winning is the ultimate goal in sports, at times one has to accept the loss. 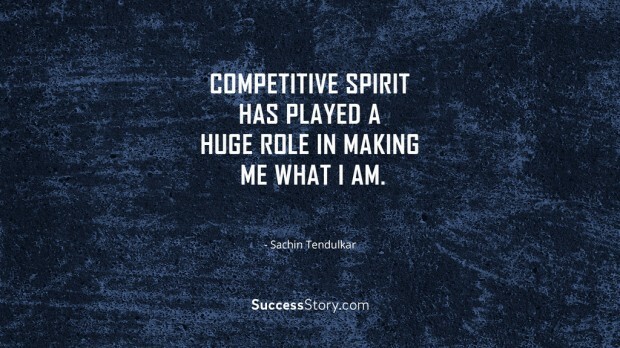 But then again, a true sportsman is the one who accepts defeat, learn from mistakes and rise up as invincible. 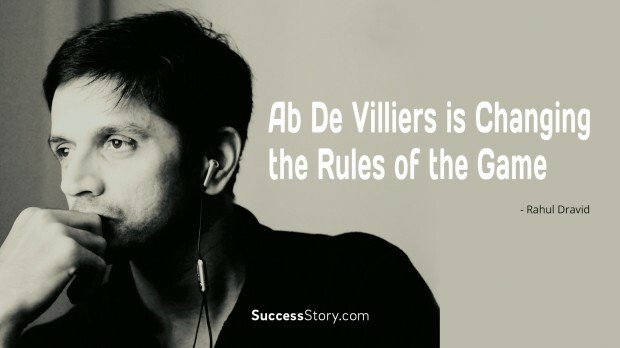 "Ab De Villiers Is Changing The Rules Of Game"
"Ab De Villiers Is The Best Batsman In The World By Far. 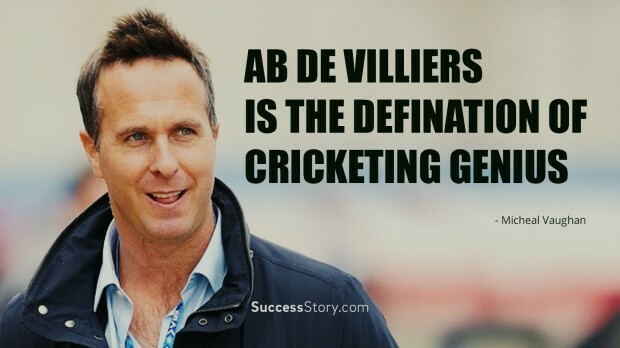 He Shows It Again And Again"
"Ab De Villiers Is The Defination Of Cricketing Genius"
"Competitive Spirit has Played a Huge Role in Making me what I am"
"I never gave up, even when people told me I'd never make it; Never underestimate the heart of a champion"
"I've probably improved the most with my vision of the game and my movement off the ball." "If you are an athlete, you probably love to sweat." 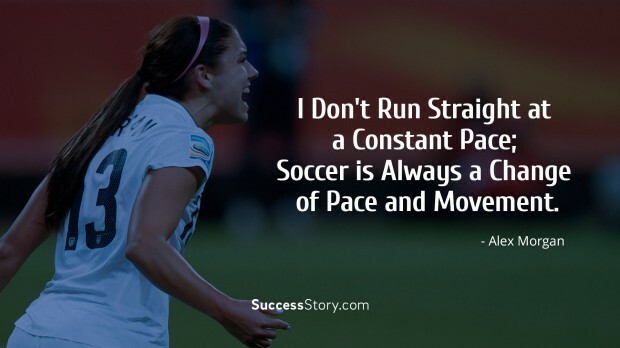 "I don't run straight at a constant pace; soccer is always a change of pace and movement." "In a sportsperson's life, pressure is always there; you have to learn to deal with it." 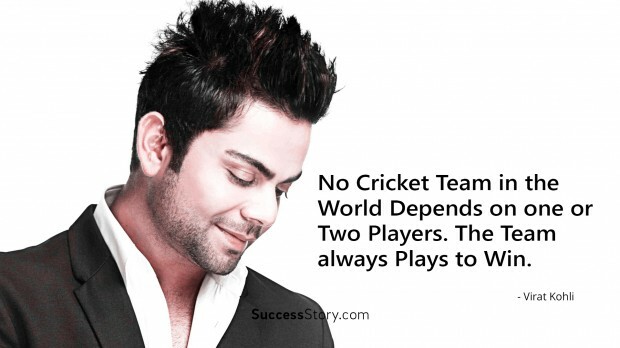 "No cricket team in the world depends on one or two players. The team always plays to win." "My philosophy is to not be scared of anyone. 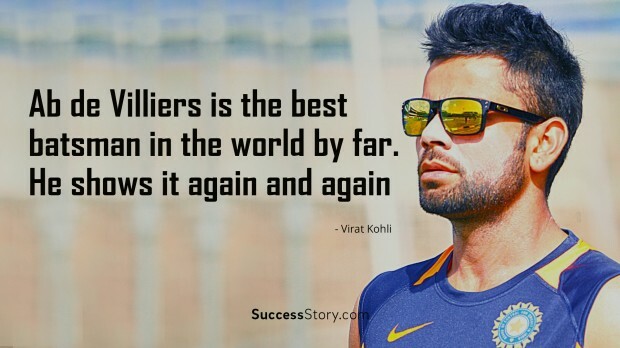 If I play well, great; if I dont, I learn from the match and move on." 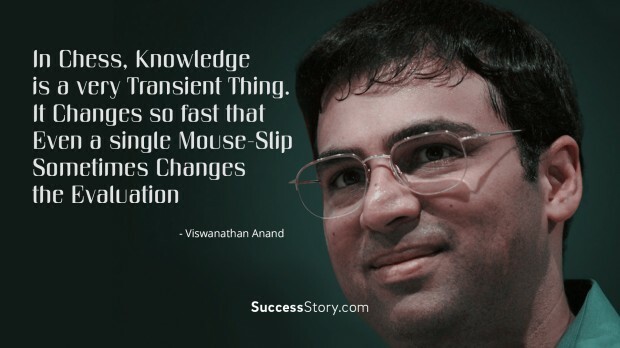 "In chess, knowledge is a very transient thing. It changes so fast that even a single mouse-slip sometimes changes the evaluation"